Hey there, Art Lovers! This month at the HotPixel Post-Production blog, we’ve started our Artist Spotlight series, where we periodically focus on the work of a talented artist whose work we love, and whom we think could bring their talents to an indie film production in various capacities – from art direction to marketing. February has been devoted to the work of LA artist, Barbie Brady, whose Drunk Bunnies have come to visit the HotPixel logo this month. This week, I posted an interview I did with her, where she discusses her work and what inspires it. In fact, when she did the HotPixel logo this month, she insisted on incorporating technical specs that we actually use to create her bunny vision of our logo, preserving the integrity of the work she did for us. So, we know what the ephemera says…but what do the bunnies say? “They say: I love bunnies and I love drinking,” she jokes. But then she tells me about the real reason drunk bunnies are so important to her. To read the full profile, or to leave a comment, CLICK HERE. Hey there, everyone! I’m actually really excited about this month’s Hot List over at the HotPixel blog, as I had the chance to do a “Valentine’s-themed” interview with one of the coolest couples in independent film. 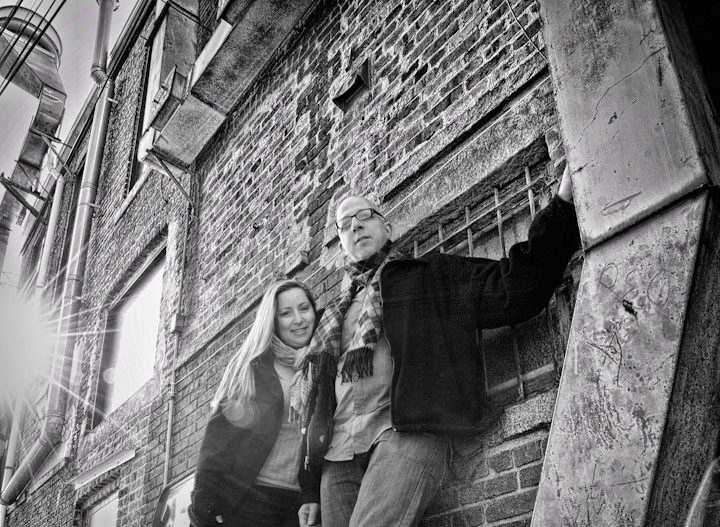 I had the chance to sit down with producer, Allison Vanore and her husband, composer Rob Gokee, and we had a great chat about their careers, and how they navigate their relationship while handling massive workloads, all while promoting their latest collaboration, Love in the Time of Monsters, which drops TOMORROW. When they first met up, it was strictly as friends, as Vanore was looking to network, and Gokee was going through a break-up. “He dropped her off, and met me on the same day!” Vanore adds, gleefully. And yes, they had a wedding hashtag: #RAllieWed. You can still look up all the details of their live-tweeted wedding. To read the full profile, or to comment, CLICK HERE. 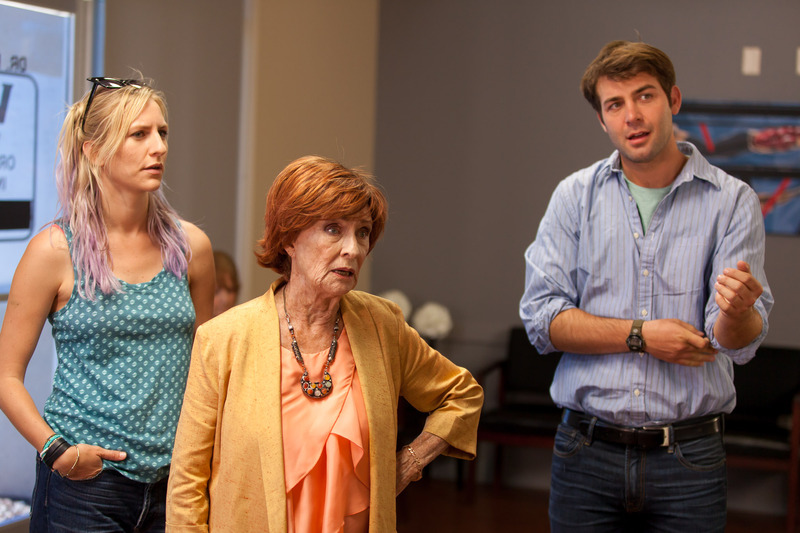 Mickey Sumner, Cloris Leachman, and James Wolk in a scene from This Is Happening. Photo courtesy of the production. I’ve hit the ground running over at the HotPixel Post Production blog, starting the year off with a bang – and a new Hot List! This month’s focus is on writer/director, Ryan Jaffe, who is making his feature film directorial debut with an independent film that’s already generating a lot of buzz in Hollywood due to the top-notch writing, and a stellar cast that includes James Wolk (Mad Men), Mickey Sumner (Frances Ha), and Cloris Leachman. The film is called This Is Happening, and you can check out my interview with Jaffe over at the HotPixel blog! That trip led to a screenplay Jaffe wrote called This Is Happening, the story of an estranged brother and sister who are forced to go on the road together to track down their suddenly fugitive grandmother. Now, at 40, Jaffe has completed the film and is on the verge of releasing this story out into the world that’s been over ten years in the making. For the full interview, or to leave a comment, CLICK HERE! And if you’d like to nominate someone on which I should shine a spotlight in an upcoming Hot List post, email me at teresa[at]hotpixelpost[dot]com! It’s time for the monthly Hot List over at the HotPixel blog again! This time, I had the pleasure of interviewing the awesome Paul Osborne, writer/director/Executive Producer of the thriller, Favor, which I recently watched on Hulu, and was amazing (and slightly insane). Favor, Osborne’s narrative feature directorial debut, explores the adage “A friend helps you move. A good friend helps you move a dead body” completely literally. Kip (Blayne Weaver) has always gotten everything he’s wanted: a thriving career, beautiful wife, and an affluent lifestyle, all of which is put in jeopardy when Abby, the waitress with whom he’s having a casual fling, is accidentally killed in their motel room. Desperate, he ends up on the doorstep of childhood friend Marvin (Patrick Day), an unemployed and divorced loser, and asks him for a massive favor: help get rid of the body. What comes next is an examination of how time and class affect relationships. For the full post, or to comment, CLICK HERE. My latest interview at the HotPixel blog actually posted last week, but I never posted it here, and figured I should remedy that! I did an interview with the newest member of the HotPixel team – the brilliant, illustrious (and super-sweet) colorist, Anthony Harris, who’s worked on films like Spider-Man, Life of Pi, and of course, THE MOST IMPORTANT ONE, Starship Troopers. 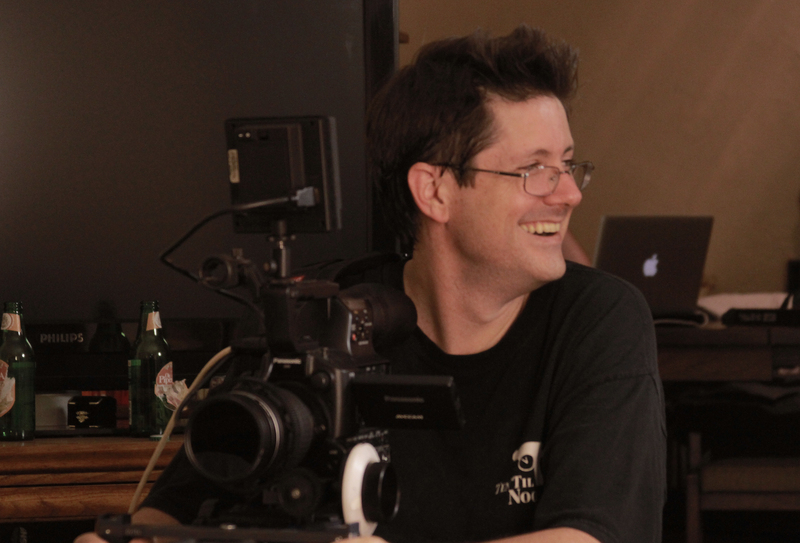 🙂 In this interview, he discusses his amazing career, as well as what independent filmmakers need to know about hiring a colorist. “[In] big studios, a lot of the legwork was done before it got to me,” he explains. 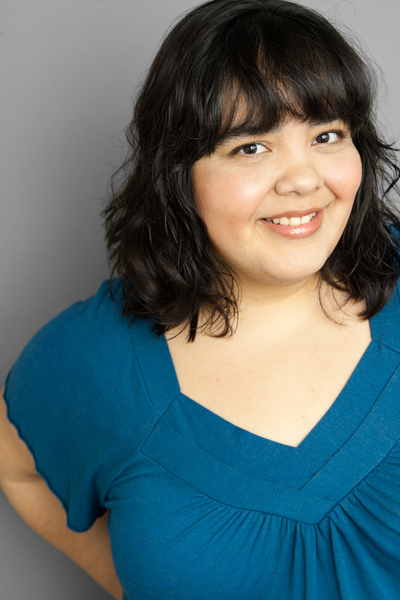 “So, I’m enjoying being in a situation where there are clients who may not have been doing it for twenty years, or who may not be working for a studio where everything is provided and there’s a person hired to do every single little thing. It’s exciting, because it keeps me on top of my game! I have to know what I’m talking about to be able to help a client, so ultimately that helps me. I think that when you work for a big studio, and you come into the office, and everything’s on your desk and ready to go, and you do your job and walk away, and someone else takes it from there, you can kind of get too comfortable. This desire to learn more and be on top of his game was evident even when he was just starting out. At Sony Pictures, he started out in the model shop. Quickly realizing that the model shop was not where he wanted to be, he expressed this to friends he had at Sony Imageworks, and was hired there as a PA. The first film on which he worked? The cult classic sci-fi film, Starship Troopers. For the full post, or to leave a comment, CLICK HERE. Photo Credit: Bill Young Photography. Hey there, everyone! If you’re down with indie film in L.A. you might want to check out the Hollyshorts Film Festival August 14-23! It’s a great place to see some awesome new films as well as network with fellow indie creators. 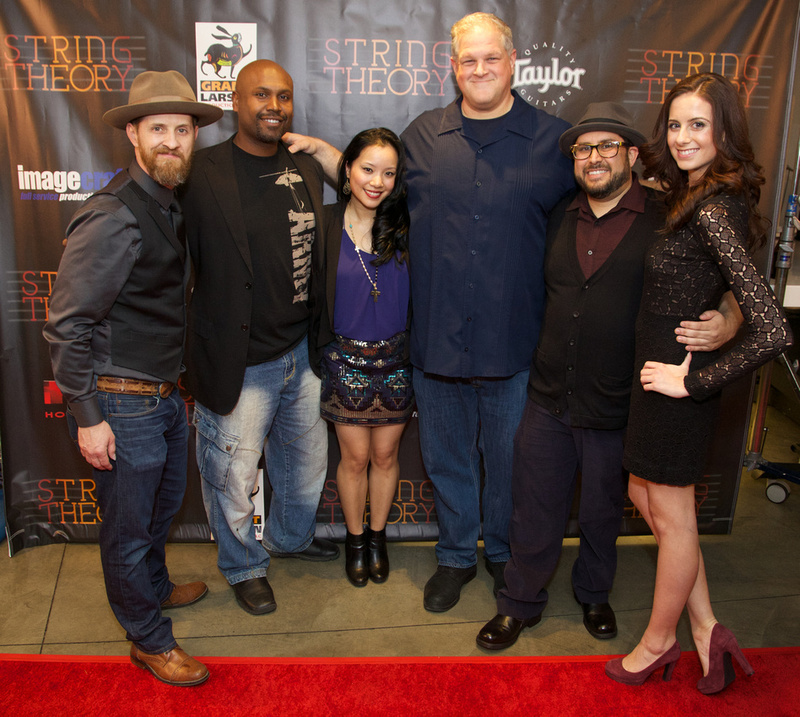 You’ve heard about the awesome, musical short film, String Theory, here at the blog before! Well, now it’s moving onward and upward as it travels the film festival circuit, and we wanted to make sure you have the chance to go see it on the big screen! String Theory has been selected for screening at the 10th Annual Hollyshorts Film Festival at the TCL Chinese Theater. The entire festival runs from August 14-23, but String Theory is screening in the 3D AND VISUAL STIMULATION block on this Friday, August 15th at 7:30PM! For the full post, as well as more info on the 10th Annual Hollyshorts Film festival, CLICK HERE. Uma Thurman stars in three short films by first-time filmmakers. Photo Courtesy of Jameson First Shot. The latest over at the HotPixel blog features Uma Thurman! Not only that, but it features Barak Hardley, one of the stars of Ashleigh Nichols and Eddie Beasley’s awesome web comedy, Coffee Shop Squatters! HotPixel recently handled color correction on the latest Uma Thurman project! The sixteen-minute short film, written and directed by Jessica Valentine, is one of the winners of Jameson First Shot, a three-year-old contest produced by Kevin Spacey’s Trigger Street Productions that allows three first-time filmmakers from different parts of the world (the US, Russia, and South Africa) the opportunity to have their first films produced professionally and star Uma Thurman. Lisa McGuire, one of the producers along with Kevin Spacey, Dana Brunetti, and Carter Swan at Trigger Street, spoke with me about this opportunity that Jameson provides to first-time filmmakers. For the full post, or to leave a comment, CLICK HERE!